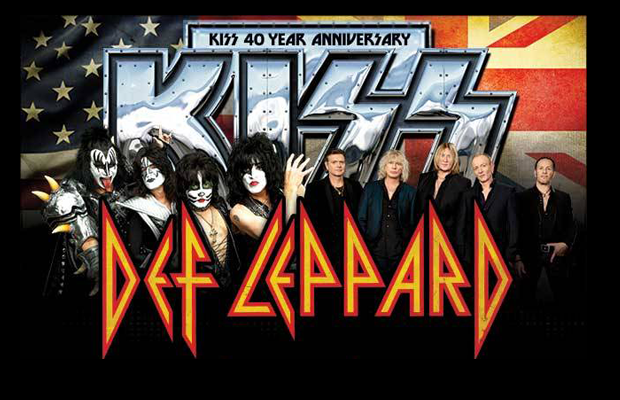 Home›Features›Two Legendary Bands, No Egos - Heroes Tour 2014- KISS and Def Leppard Do NOT Disappoint! Two Legendary Bands, No Egos - Heroes Tour 2014- KISS and Def Leppard Do NOT Disappoint! Before diving into the review of the show, I have to tell you what happened before the show that made me love these two iconic bands even more. So everything was late and everybody was scrambling to make up time. Normally, the Leppard meet and greet occurs after the KISS meet and greet acoustic set (so fans can talk with the Lep guys without having to shout over music), but when we got in the venue, the KISS acoustic set hadn’t even started yet. These two powerhouse bands could have done anything they wanted and everybody would have rushed to accommodate them, but the opposite happened. Upon learning the Leppard meet and greet was ready to go, the guys in Def Leppard rushed to the meet and greet tent while KISS graciously waited until our meet and greet was over before starting their acoustic set. Not only that, Kobra took the stage right on time. Def Leppard and KISS did likewise. 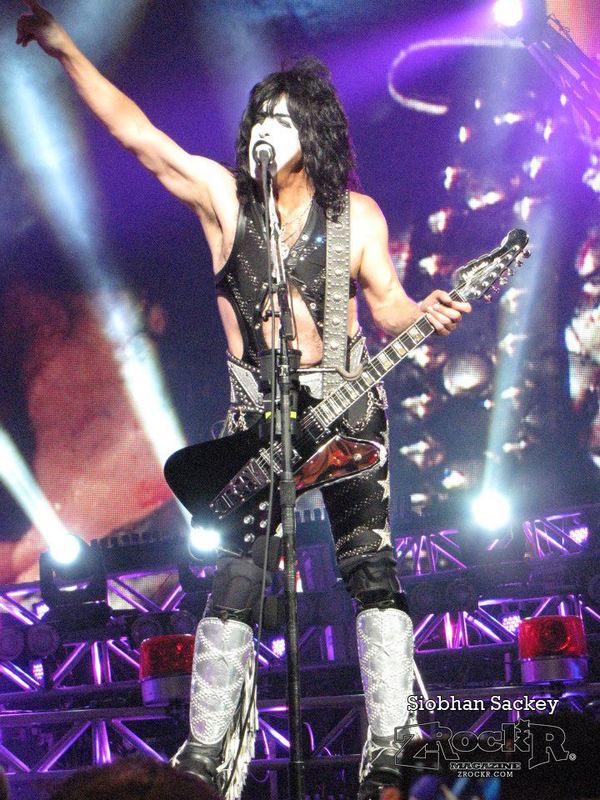 During the KISS set, Paul Stanley made the statement that they were not able to do a lot of things they normally did during a show. Kobra could have been easily bumped to complete more of the stage set up. I like to think that both of these bands remember what it was like when they were just starting and, being driven by integrity instead of egos, stayed true to their arrangement with Kobra. As for the performances themselves, both bands were the peak of entertainment that fans have come to expect. I’d be hard pressed to think of any two bands that are more different in their performance style. Leppard has a what-you-see-is-what-you-get style. 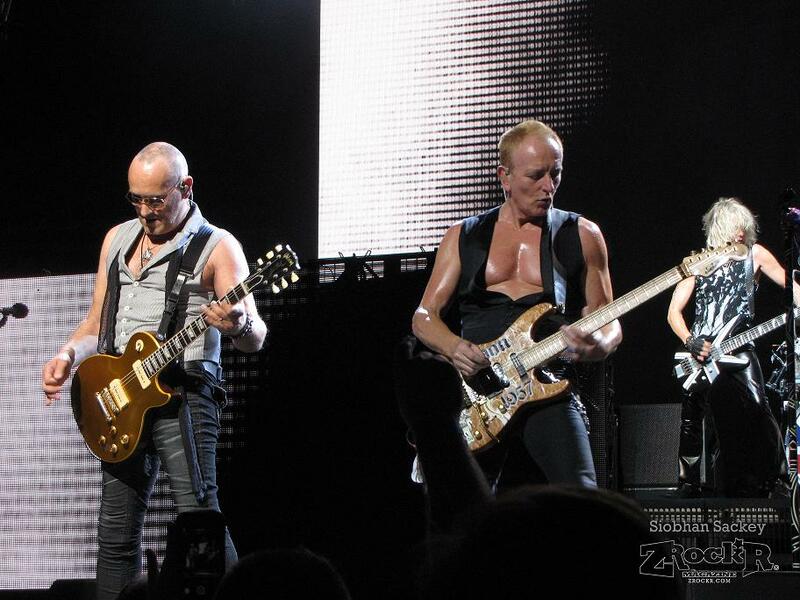 Relaxed in jeans and t-shirts (even the usually bare-chested Phil Collen had a vest on) but energetic. They’re there just to have fun and bring the audience along for the ride. 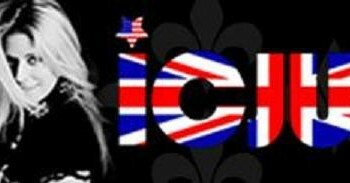 In the Leppard camp, having fun means being able to poke fun at yourselves as singer Joe Elliott did when introducing drummer Rick Allen. During the introduction, Elliott pointed out that Allen was wearing an original pair of 1983 Union Jack shorts. To loud cheers of approval, Allen made a very rare appearance out from behind the drum kit to show off his short shorts as Elliott quipped that it was amazing that Allen could still fit in those shorts. By all appearances and the loud responses coming from the crowd (Elliott himself proclaiming the Phoenix audience to be unusually loud) you would never know that all is not well in the Leppard camp. Guitarist Vivian Campbell is currently undergoing chemo for Hodgkins lymphoma. Having had a chemo treatment just two days before the Phoenix show, Campbell skipped the meet and greet in order to get some much needed rest (and not a single complaint was heard from any fan about his no-show, just concerns for his well-being). In true Leppard fashion, Campbell was on stage, carrying on his duties as co-lead guitarist and flashing that endearing smile at the support from the audience. In stark contrast to Leppard’s jeans and t-shirt vibe, KISS delivers a very theatrical, deliberate show that is designed to be an experience. They pull the concert goer out of reality and into the world of KISS. For this KISS concert virgin, I must admit it was a shock to the system after Def Leppard, but I was still in awe of how elaborate the costumes, the stage, the pyrotechnics… how elaborate everything about a KISS show is. I can’t begin to imagine what was left out of their show in the rushed set-up. And as disturbing as Gene Simmons spitting blood can be for somebody as squeamish as me, he is incredibly captivating to watch. The only thing that managed to pull my eyes away from Simmons was Paul Stanley dancing and posing (and even flying!) in his sparkling, skin-tight suit and heavily fringed platform boots. I found myself marveling at Stanley’s agility and the height he gets on his jumps even in those boots. 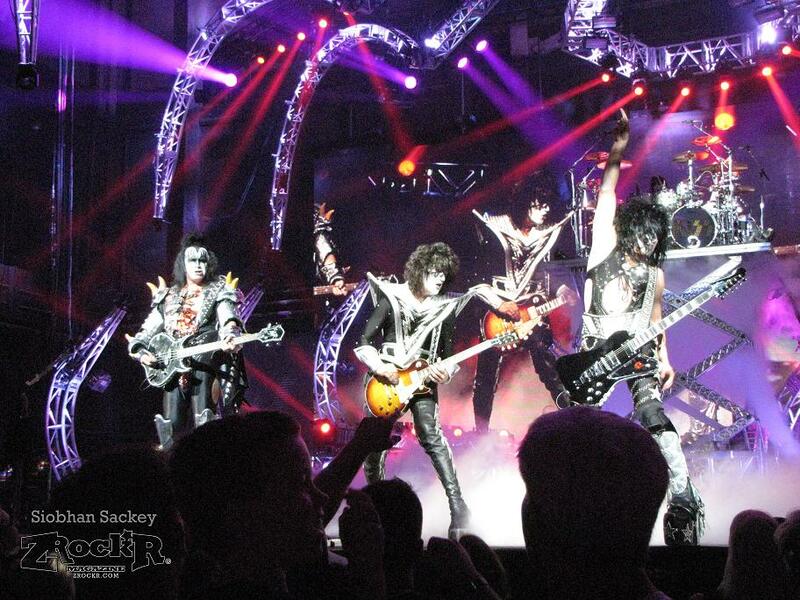 KISS live in Phoenix- They will be starting a residency at the Hard Rock in Las Vegas in November. 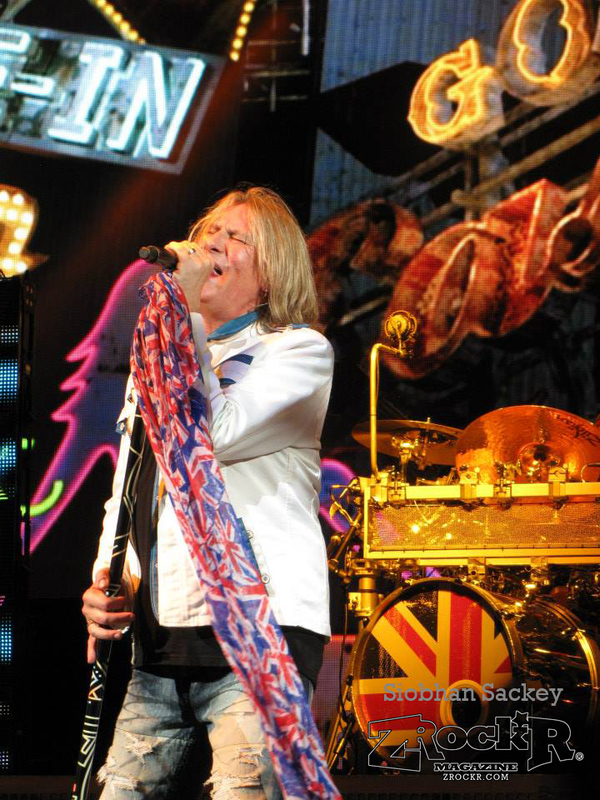 EDITOR'S NOTE: Siobhan Sackey is a guest writer/photographer from Arizona who attended the KISS/ Def Leppard show in Phoenix at Ak-Chin Pavilion. 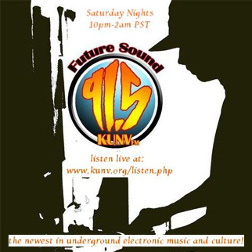 We thank her for bringing her experiences that night to the webzine! Look for KISS and Def Leppard on the Heroes Tour 2014 when they come to your town or their future residencies at the Hard Rock Hotel's The Joint in Las Vegas! You can also look for more from Siobhan in the future here at ZRockR! ~S.L. 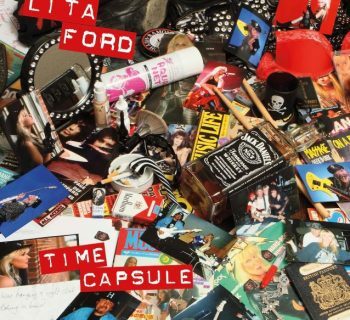 Lita Ford - Time Capsule Features Vintage Unreleased Songs from this Queen of Rock! 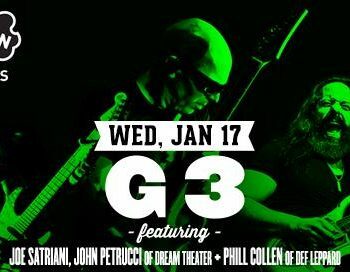 G3 2018 - Guitar Virtuoso Trio Shreds the Brooklyn Bowl! Does anyone know how long the meet and greet lasts with Def Leppard? We are considering purchasing a meet and greet package for the 2015 show, but wanted to know if it was worth the cost. Do you get to spend time backstage, or are you just rushed through? What did they do exactly? James Bond - Dynamite Entertainment's VARGR Series Brings Bond Back to Comics!